The Verizon Galaxy S9 Android Pie update is finally rolling out today. Big Red is sending out Android 9 for both the Galaxy S9 and Galaxy S9+ over the air. It’s the first major carrier in the United States to do so. We reported just yesterday that the first carrier-locked Galaxy S9 Android Pie update was rolling out. The update was released for a small carrier called Xfinity, which happens to be a Verizon MVNO. Nevertheless, it meant that carrier-locked units would soon get the latest iteration of Android. They most certainly have now. 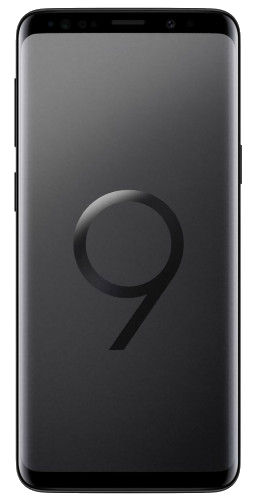 Verizon is rolling out firmware version G960USQU3CSAB and G965USQU3CSAB for the Galaxy S9 and Galaxy S9+ respectively. It’s the first major carrier in the country to do so. This should give hope to AT&T, T-Mobile and Sprint subscribers. They should follow suit in the not too distant future. It has been a relatively long wait for users in the United States with locked models. The Android Pie update for the Galaxy S9 has already made its way in most major markets by now. Carriers in the United States are just now getting down to business. Verizon subscribers should get an update notification in a few hours if they haven’t already. Unfortunately, there’s no good news yet for those with factory unlocked units. Samsung’s track record with updates for the unlocked models hasn’t really been stellar in the US to begin with. So they will have to continue being patient because there’s no saying when the unlocked models will get it. This update brings all of the latest features that are part and parcel of Android Pie. It also brings Samsung’s new One UI interface which you can find out more about in our One UI feature focus series. same here. Bought in Honk Kong and still nothing..
Any changes or updates to Samsung AR Emojis for the s9 and note 9, as folks try out pie? ?